The La Quinta Inn & Suites Corpus Christi Northwest has been awarded the 2018 TripAdvisor Certificate of Excellence award The La Quinta Inn & Suites Corpus Christi Northwest takes the stress out of travel with modern amenities like free wireless high-speed internet access, a microwave and refrigerator in all rooms, business center, and more. 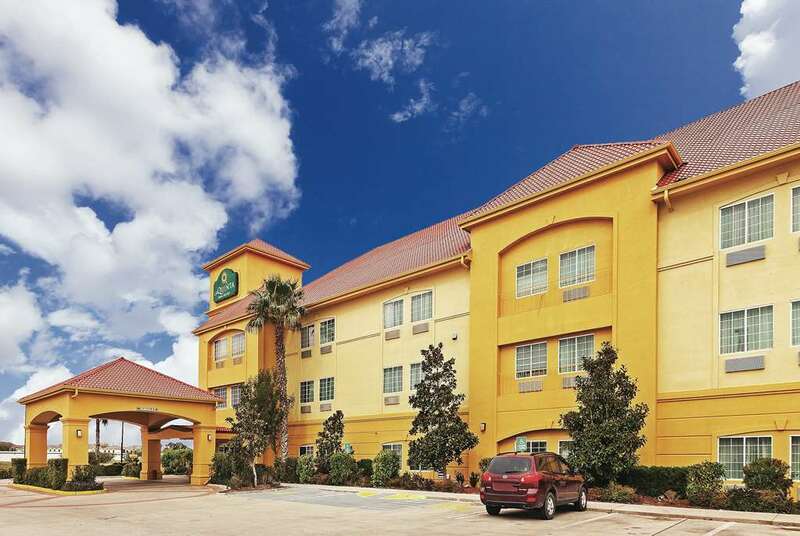 Conveniently located within 13 miles of Corpus Christi International Airport and nearby commercial business parks, La Quinta Inn & Suites Corpus Christi Northwest is ideal whether you're traveling on business or for leisure. Our property is within 5 miles of nearby major corporations such as: Cat Spec, Lyondell, and Flint Hills. There is a wide variety of restaurants within a 5-mile radius of the property for your dining pleasure. At the La Quinta Inn & Suites Corpus Christi Northwest, you can enjoy a delicious Free Bright Side Breakfast each morning of your stay, as well as our convenient on-site fitness center and outdoor swimming pool. Each of our spacious guest rooms also include a coffee maker, hair dryer, and iron with ironing board.